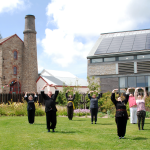 Starting on Saturday and every day for Lafrowda week FREE Tai Chi sessions in the Plen-An-Gwarry in St Just. 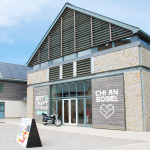 11am – midday Saturday 8th July to Saturday 17th July. 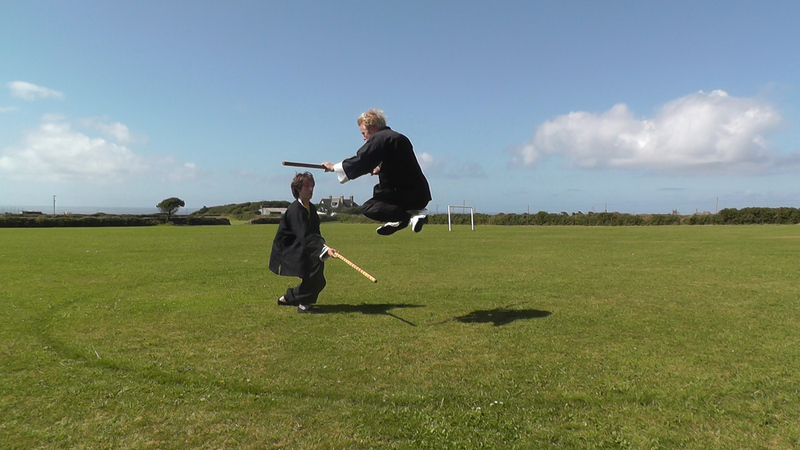 We did some warming up before the Summer Course each day on Sennen beach. 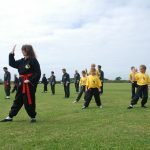 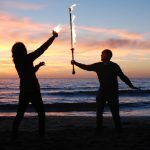 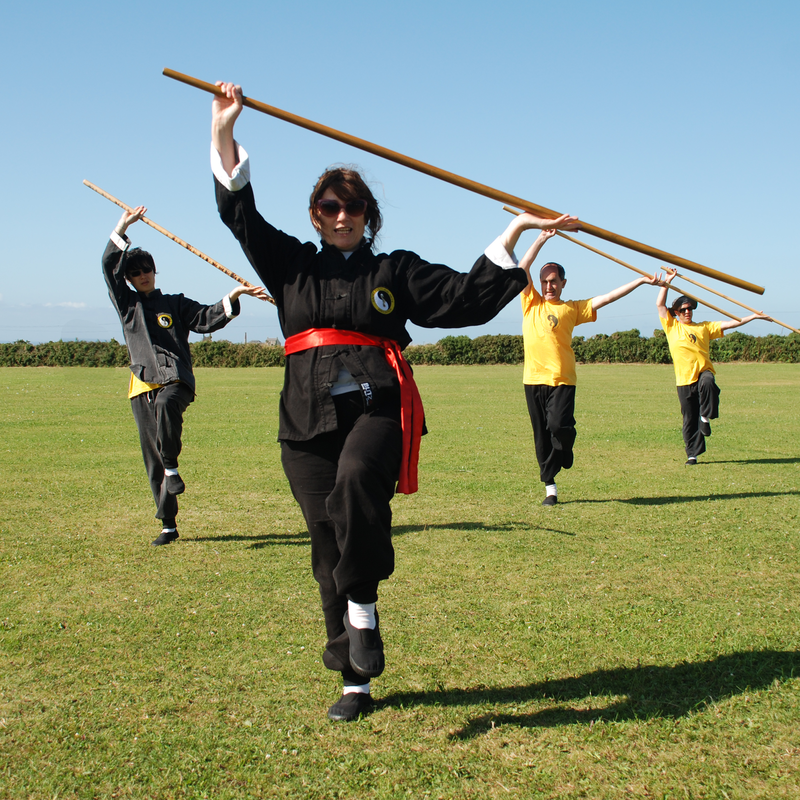 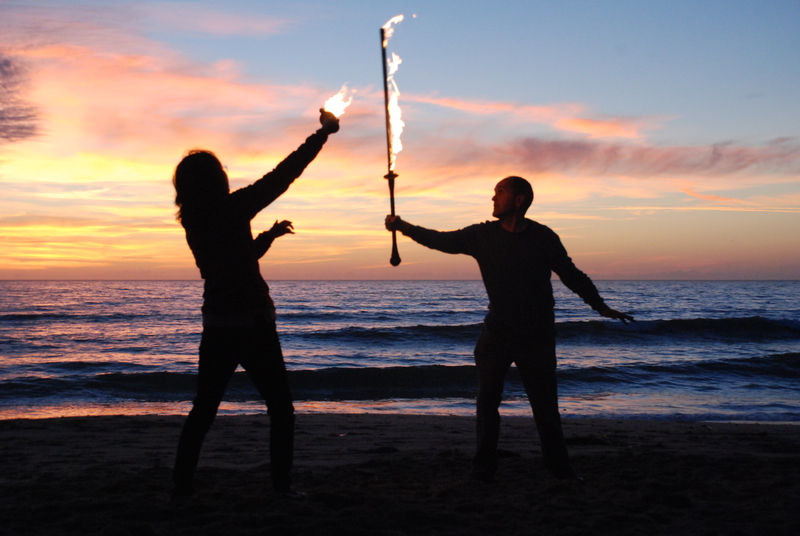 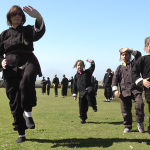 Our Tai Chi and Qigong classes in West Cornwall are suitable for both men and women of all ages. 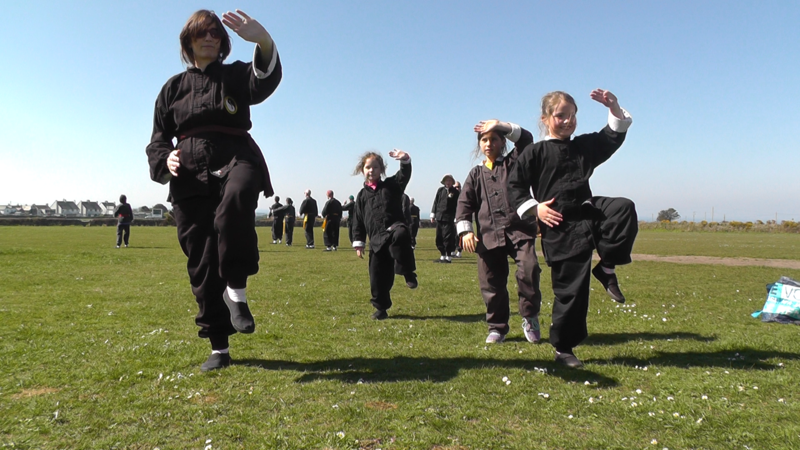 They are good for your health and help you relax and cope with stress. All our classes are open to beginners and you can drop into the class at any time during the term you don’t have to book in advance. 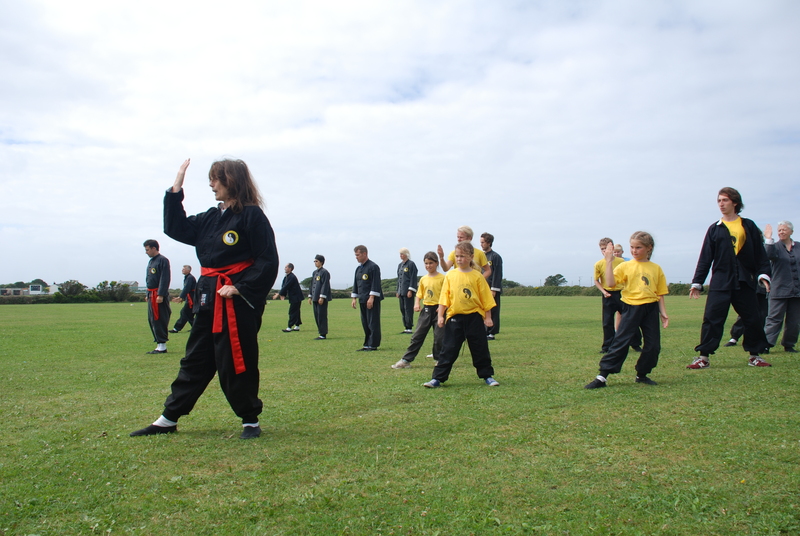 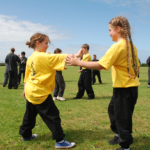 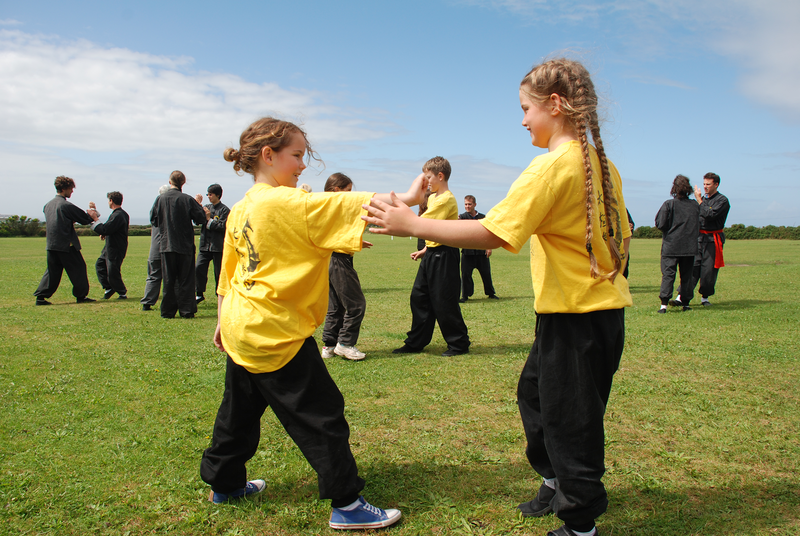 Our teachers in West Cornwall are well qualified with many years of teaching experience. 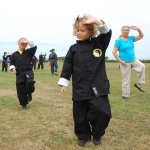 Click on the links below to find out more details about your local class. 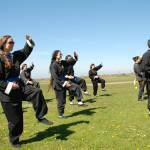 If you are interested in a new Tai Chi class in your area please contact us. 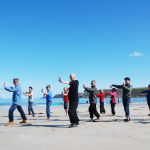 Our Autumn term Tai Chi day in West Cornwall will be at Inner Space in Newlyn near Penzance on Saturday 15th October 10am to 5pm, lunch will be 1-2pm bring a packed munch, tea will be available. 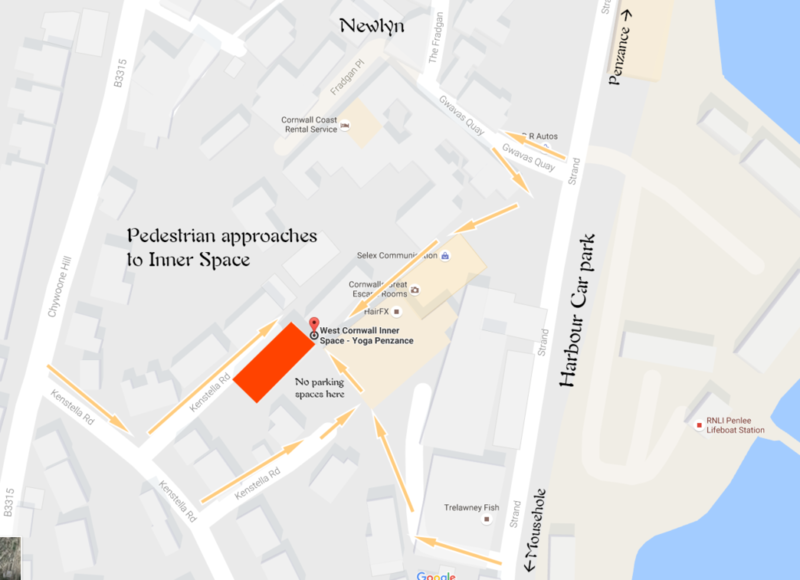 There is only pedestrian access to Inner Space but you can park in the harbour car park or Chywoone hill, there is also parking in The Strand although you will have to check exactly what the restrictions are regarding the permitted time for parking at what times and on which days. 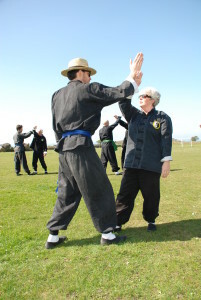 Rachel has been teaching Tai Chi for more than twenty years and was a student of Professor Chee Soo. 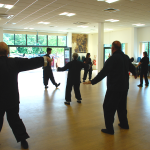 Our evening classes are suitable for both men and women of any age because there’s no strenuous physical activity involved. 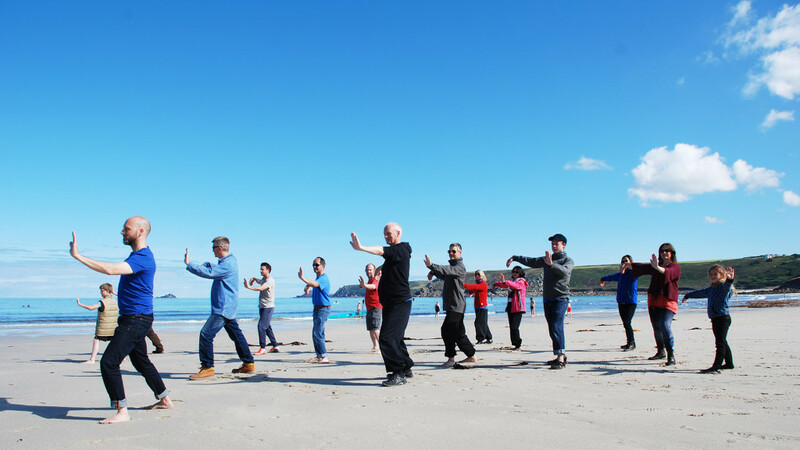 Our Tai Chi and Qigong exercises are flowing movements usually from a standing position and are designed to increase the flow of vital energies in the body which improve balance, flexibility and boost the immune system and give protection against many common diseases. 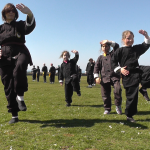 Tai Chi was developed in ancient China as a health exercise and a form of preventative medicine and a moving kind of meditation. 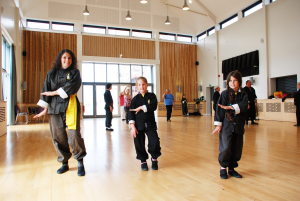 Why not come along to one of our classes and see how you feel afterwards? 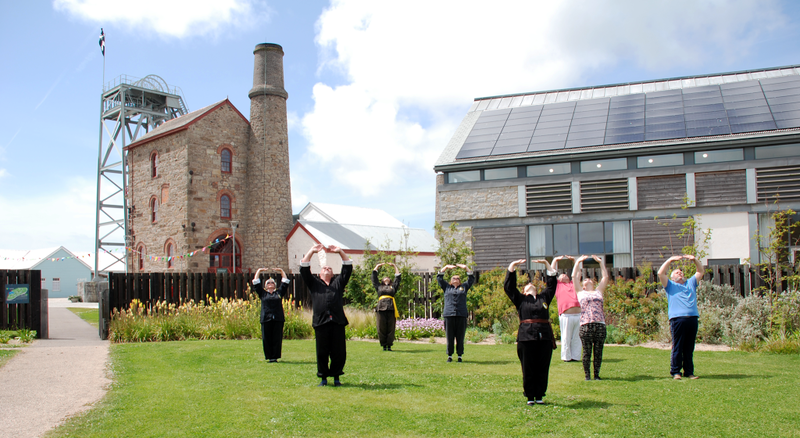 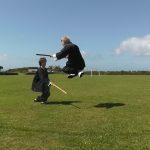 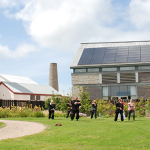 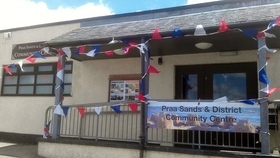 A day of Lee style T’ai Chi and Qigong in West Cornwall at Heartlands Community Centre in Pool. 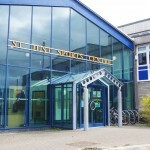 10am to 5pm, lunch 1-2pm. 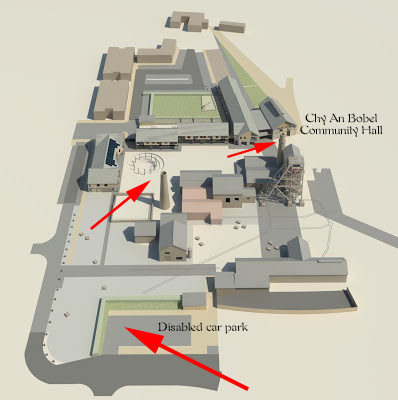 Parking for the course is available in the disabled car park near the hall. 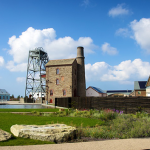 Drive in to Heartlands via the lower entrance and park here. 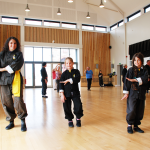 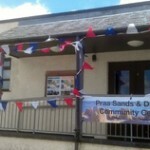 Our spring term evening classes are starting on Monday 4th January at Helston’s Old Cattle Market Community Hall. 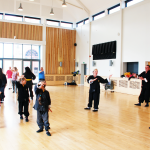 Heartlands spring term classes in Pool start on Wednesday 6th January at the Heartlands Chy An Bobel Community Hall. 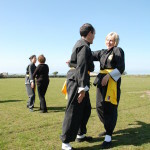 Beginners are welcome to attend classes at any time during the spring term, you can pay per week and just turn up on the night.